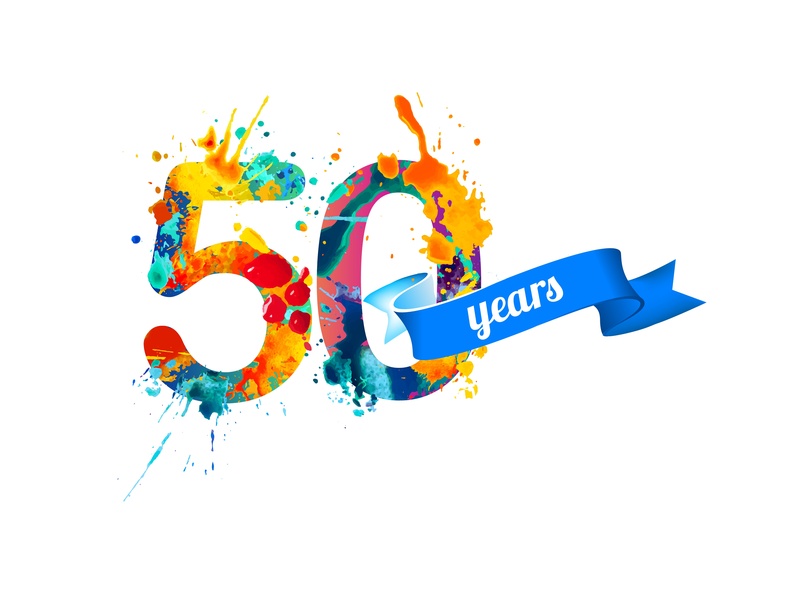 Ethox Chemicals Celebrating 50 years! Ethox Chemicals is a part of the Piedmont Chemical Group, which includes six companies. Piedmont Chemical Industries was founded in 1938 by Fred E. Wilson, Sr. to serve the textile industry in the southeast. What started as a small, two-man operation has today grown to include six companies in three states servicing a wide variety of industries. In 1938, after working as a salesman in the chemical industries for several years, Fred Wilson, Sr. decided to set out on his own and started Piedmont Color and Chemical, later to become Piedmont Chemical Industries. Piedmont enjoyed conservative but steady growth through its early years. By the 1960’s, it became evident that there was a need for a specialty raw material supply for the textile chemical market. As a result, Fred Sr. (along with his son, Fred Wilson, Jr. – the company’s current chairman) founded Ethox Chemicals in Greenville, SC. Ethox was able to supply much needed raw materials, allowing Piedmont to keep growing in the textile industry, while simultaneously entering the surfactant market. Over the years Ethox has diversified and that diversification has paid off, as Ethox is celebrating its 50th anniversary this year. Ethox has successfully weathered economic changes through diversification into many different industries, which today include: oil & gas, agriculture, personal care, metalworking, HI&I, paints & coatings, mining, and textile auxiliaries. Over the years, Piedmont Chemical Industries has added other divisions including: Custom Synthesis (1976), Dooley Chemical Company (1978), RWM Technologies (2003), and Refined Polymer Systems (2011). Custom Synthesis produces specialty esters and has advanced tolling capabilities. Dooley Chemical was acquired to allow Piedmont to provide products for the Dalton, GA market. RWM is a cGMP facility servicing the life sciences market including personal care and veterinary pharmaceuticals. RPS is a recycling/reprocessing facility for PTFE scrap. Ethox Chemicals has been successful due to its employees. Many of them have come to be a part of the company for over thirty years and some even forty years. These employees all work in different areas of the company like production, quality control, accounting, human resources, R&D, customer service, and sales. The current president of Ethox, Dr. Chuck Hinton has worked for Ethox for 43 years. This speaks volumes to the culture at Ethox. Ethox has a little over 160 amazingly loyal, experienced, and knowledgeable employees. The employees at Ethox have also led us to obtain and keep many customers throughout the years. Many of our customers have been with us for forty plus years. Today, we continue to enjoy the same conservative but steady growth principles on which we were founded, and we are fortunate to be celebrating the 80th anniversary of our parent company and the 50th anniversary of operations here at Ethox. We are infinitely grateful to our loyal customers who have been on this journey with us, and we look forward to growing with you over the next 50 years! Ethox was a featured as must know company at the American Coatings Show. Watch the video below! If you wish to receive only specific emails of your interest, please fill in the appropriate information below. © 2016 Ethox. All Rights Reserved.